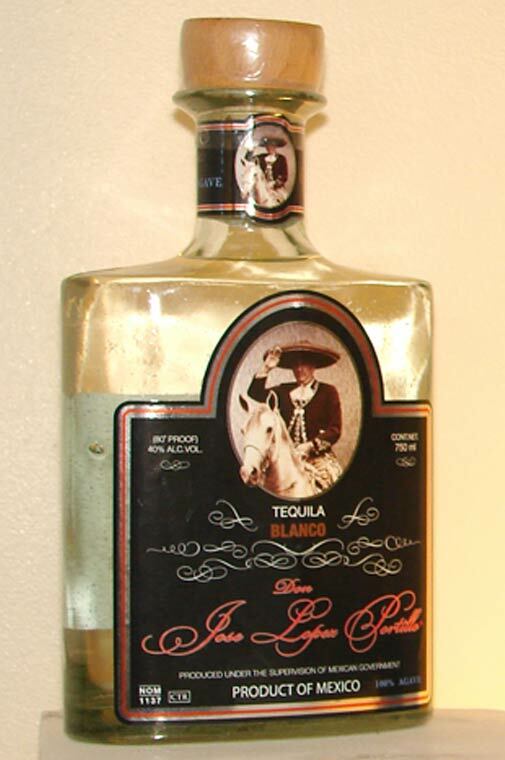 Here is a bit of history as to why we call our product Don Jose Lopez Portillo - "The Presidents Tequila." 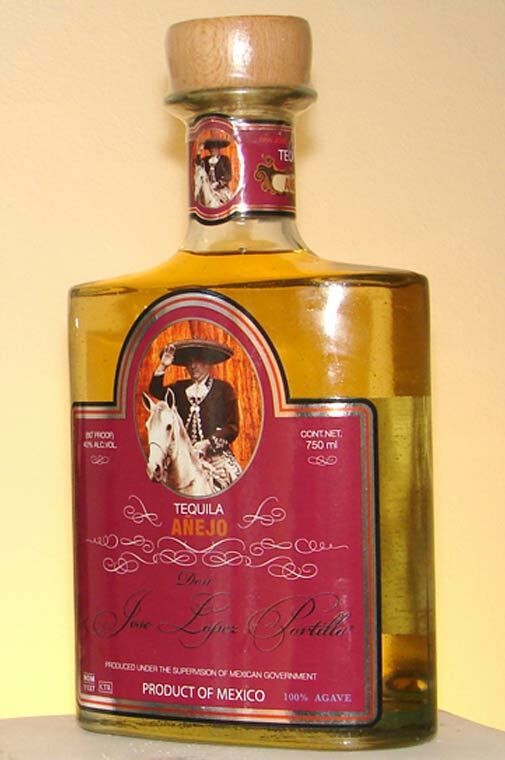 To understand the reason Don Jose Lopez Portillo created a tequila with his name we must go back to his family history. In November of 1758 Jesus Lopez Portillo y Galindo, Governor of the Villa of Tequila in the Jalisco region, gave possession of a hacienda to Jose Antonio Cuervo in the name of King Carlos III of Spain. It was there that in 1795 Maria Magdalena Ignacio Cuervo married Vicente Albino Rojas (from whom Jose Lopez Portillo descends) and founded the distillery "La Rojena." They would become the first to receive the official concession to produce tequila-wine on the land that is known today as Tequila, Jalisco. It was in the 19th century that the family brought in a German Agronomist by the name of Franz Weber to classify the agave plant. Today it is known as Agave Tequilana Azul Weber, the foundation for all fine tequila. Mr Weber also married into the Lopez Portillo family. Given these facts we set out to make an anejo worthy of its heritage. A 12 year agave growth cycle forms the base for our Anejo Blend. It is then rested in French White-Oak Barrels for a period of 18 months. The label shows him sitting atop the horse that was given to him during his presidency by the King of Spain.